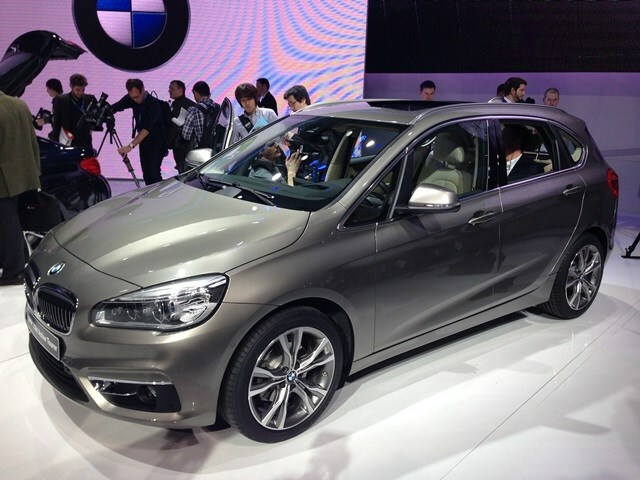 The big news here is the BMW 2 Series Active Tourer, which breaks cover for the first time. 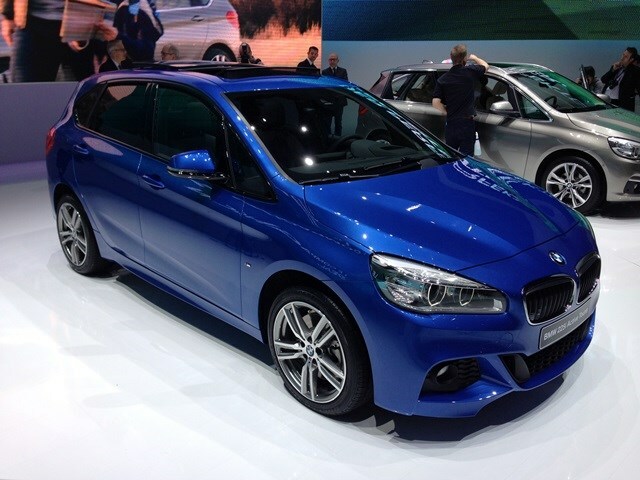 This front-wheel drive MPV represents a first for BMW, and it’s a sign of things to come. Aimed at families, the five-seat Active Tourer is expected to be priced keenly from around £23,000 when it arrives in the UK in September. It will get a pair of engines – one petrol and one diesel – upon launch but these will be joined by a raft of other power options later in the year. There’s a trio of trim levels available along with a large boot and several clever features which the firm claims makes it an extremely practical vehicle. 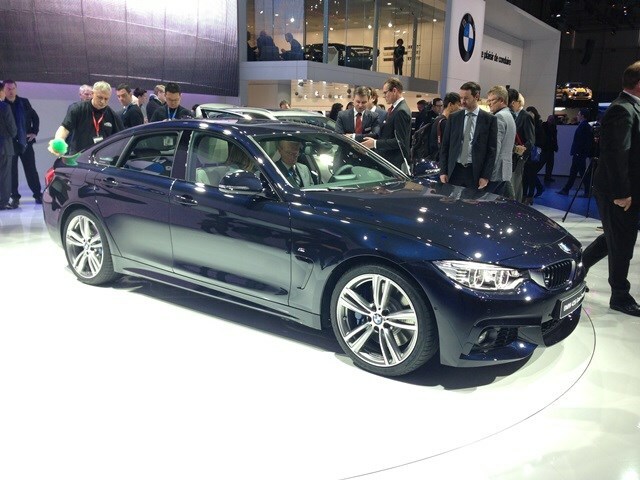 The BMW 4 Series Gran Coupe makes an appearance too. A niche too far? The jury’s out, but this pretty thing is a four-door version of the excellent 4 Series Coupe. While it looks a little like a saloon car, there’s actually a hatchback installed here which serves to make it more practical. From launch there are five engines available and the option of four-wheel drive too. We’re expecting to drive this new car very soon, but for more comprehensive look at it, see our BMW 4 Series Gran Coupe preview. 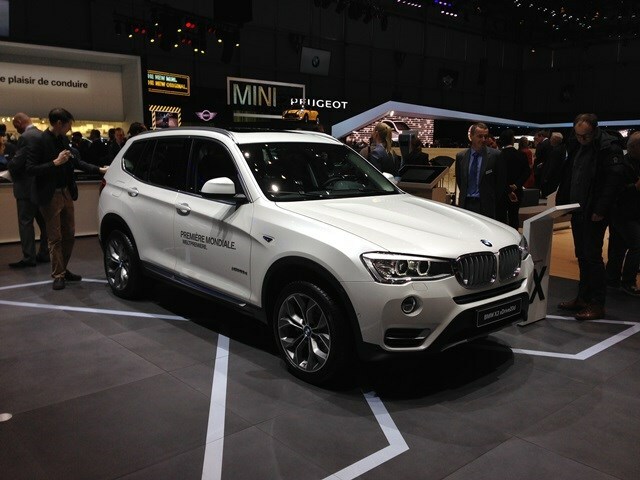 BMW has also unveiled an update for the popular X3 crossover vehicle.